The primary goal of your online business is to get maximum end conversions i.e. visitors which end up in the purchase or any major call to action which results in revenue. These are known as the ultimate conversions. 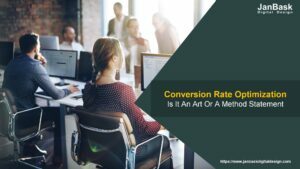 It is important to note here that any ultimate conversion is not an isolated event but is usually the result of many small conversions which happen on the way. These are generally small actions which are taken by the users which lead them to generate revenue. When you track these, they give highly useful insights about user behavior and interests. Micro Conversions are small steps or actions which are taken by the visitors of your website, towards completion of the final goal i.e. a macro conversion. 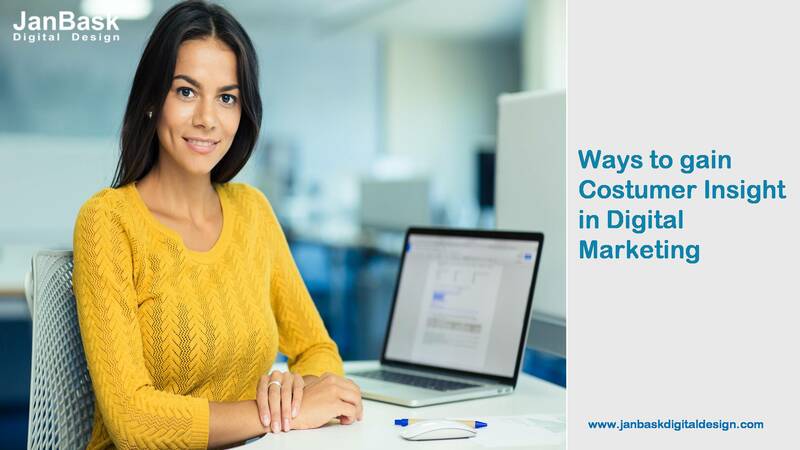 They can be either viewing the “Request a Quote” page, checkout page, commenting on some blog or article, reading reviews about your product or service, adding products to cart and abandoning it, watching explainer videos, visiting checkout pages etc. There can be multiple micro-conversions which can be tracked although they may not be directly linked to the ultimate goal. 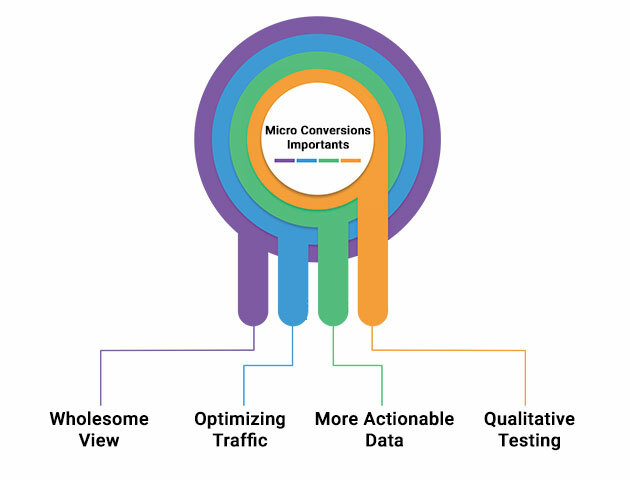 Micro Conversions, as have been realized by many marketing experts, have a huge effect on the conversion rates. The websites or businesses which ignore or are unable to guide the micro-conversions of a customer lose on their conversions significantly. For success, you have to keep the momentum all through the sales path once it is defined. 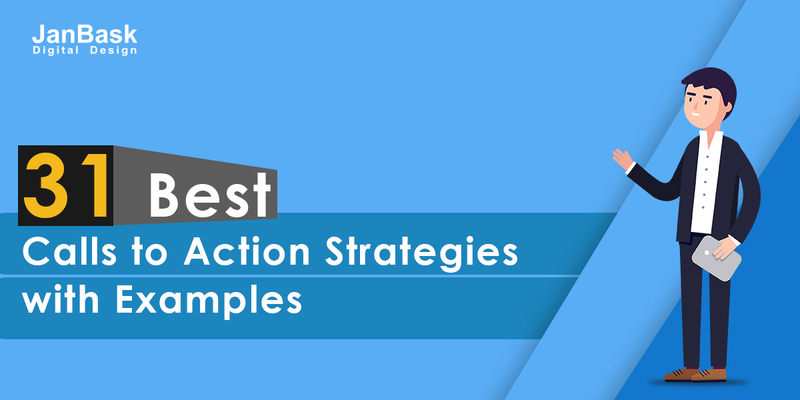 You can then work on creating suitable call-to-action for every step. 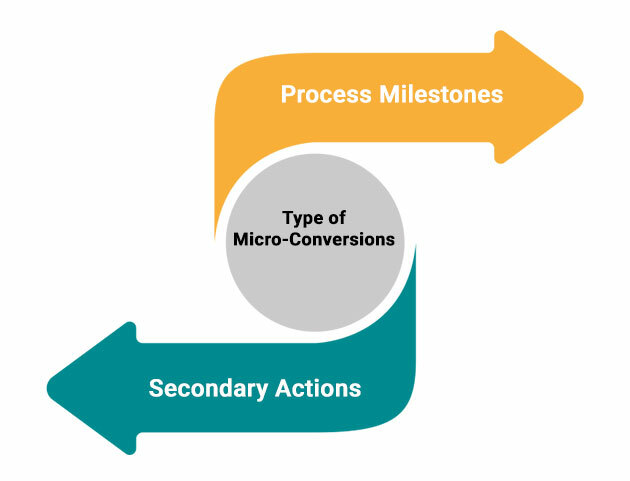 Primary / Process Milestones: These are the micro conversions which often lead to major macro-conversions. They will tell you about the improvements in User Experience which is the most useful take of the whole journey. E.g. adding products to cart or wish-list, visiting the price list, adding a mode of payment, adding a personal address, visit to quote form etc. 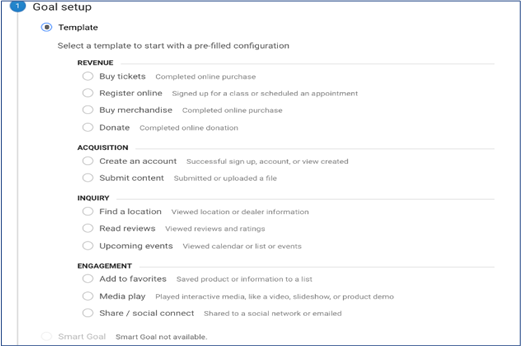 These are thus, incremental steps which are taken by users before they make a real purchase. The advantage of tracking the these is that the journey of the customer can be segmented. Now you will be able to differentiate various strong points from the weak ones. Once known, you can then fix them. 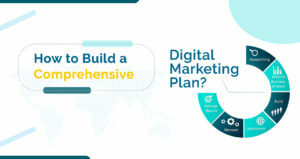 In any process, where many steps are required by the users to ultimately reach the final conversion event, there is scope for improvement at each of the steps and the whole design at large. You can also gauge the improvement in user experience due to the changes introduced. Secondary Actions: These are those micro conversions which do not directly lead to macro conversions but are important actions which point towards a potential macro conversion in the future. E.g. Downloading whitepaper, social media interaction etc. These are thus, quite different than the primary milestones as they do not lead to a sale explicitly but are able to give evidence about user interest. If a user leaves a comment on any of your pages and is able to get the desired response in the minimum possible time as you are constantly tracking every step, it will help build trust and credibility of the brand. Why are Micro Conversions Important? Many websites often completely ignore the conversion data while others do not go into enough details to measure micro-conversions. They remain in complete darkness and are never able to know the real truth about customer journey. Wholesome View: Tracking the micro conversions or simple steps taken by a visitor before actually purchase will present a complete view of the path chosen by him to reach that point. 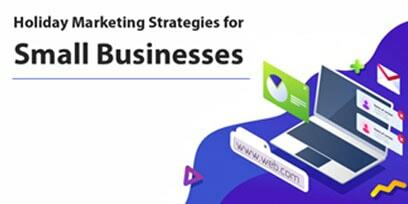 You will have information about everything that is happening on your website which will further help you to find out more opportunities, discover new ideas and are even able to boil down to specific problems which prevented the conversion of your visitors. Optimizing Traffic: Websites which are new and have little traffic usually find tracking every step of their visitors very useful. 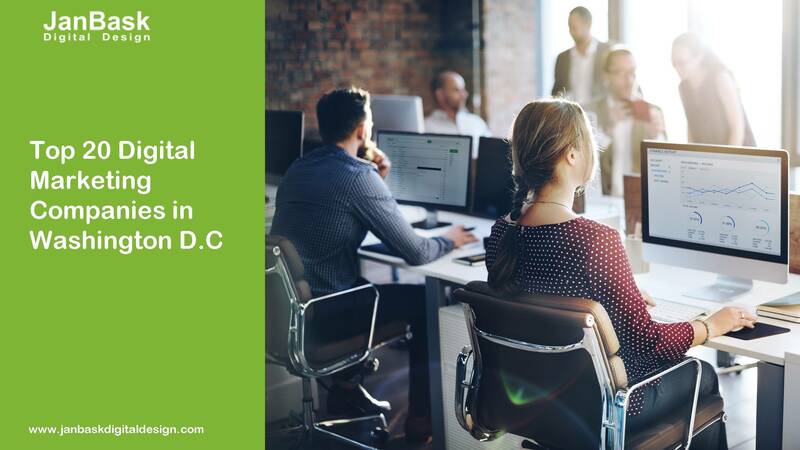 They have to constantly experiment with the ways they operate their businesses and run their web models. The experiments have to continue for many months for more meaningful conclusions as the traffic is low and thereby resulting in a lower number of conversions. They use every piece of information they are able to get to optimize the website for improving the user experience. More Actionable Data: The frequency of micro conversions is far more than the macro conversions. It is because of this fact they present you more actionable data or more workable data. You can find out multiple points where you can add or delete some specific clauses to improve the overall experience and appeal of your website. Qualitative Testing: If you are a young website or online business which is still having less traffic and audience you may also want to look for other testing methods for better conversions. These can be user testing, focus groups, interviews etc. Proper segmentation of Leads into serious visitors or the ones who are merely seeking information with no intention to buy. 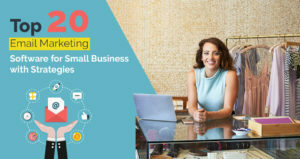 There are many ways in which micro conversions can be tracked and the most commonly used among them is to log the micro conversions into Google Analytics or other platforms of web analytics. These let the micro conversions to be logged in as both events and goals. Other testing tools for logging the micro conversions are Optimizely, SiteSpect, VWO etc. A). 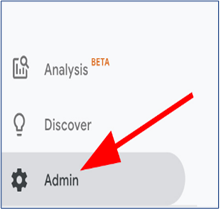 After signing in the GA account, you have to go “Admin”. B). Once there, you now have to press “Goals” which falls under the “View” column. C). Herein, you will have to select the red “+NEW GOAL” to add your goal. In case the button does not appear, it could be due to the maximum number of goals which are allowed to you have been reached. D). 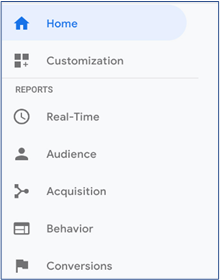 Now you can either use the custom option or make use of the various goal templates which are provided by the GA platform when you are tracking simple micro conversions like viewing a video, account creation, using social media to share content etc. E). Next, you have to give a name to your goal and then decide how you will track i.e. time spent by a visitor on the page, a number of pages they actually visited, buttons they clicked etc. Once done, you may hit on “Continue”. F). 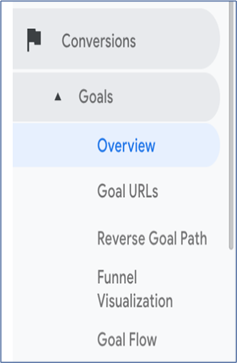 After successful creation of the above steps, you will now be able to see your “Goals” chart. G). Finally, to track the progress you can check “Goals” under “Conversions”. Other Testing Tools: In case of an experiment which is performed on the user data sourced from the micro conversions any variation when introduced can have a significant impact. Such experiments are often very useful as well. E.g. you may want to test the effect on micro conversion or user behavior of adding the picture of your product on the final check out page. It may lead to last-minute purchases or simply more items being moved in wish lists or carts. 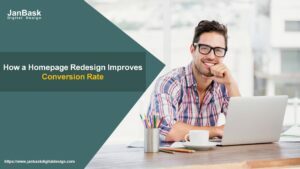 If not that it may simply increase the number of page views per user Such kind of testing is only possible if you have been constantly tracking your micro conversions and are able to decide fairly accurately that such minor changes can actually generate more revenue or sales. 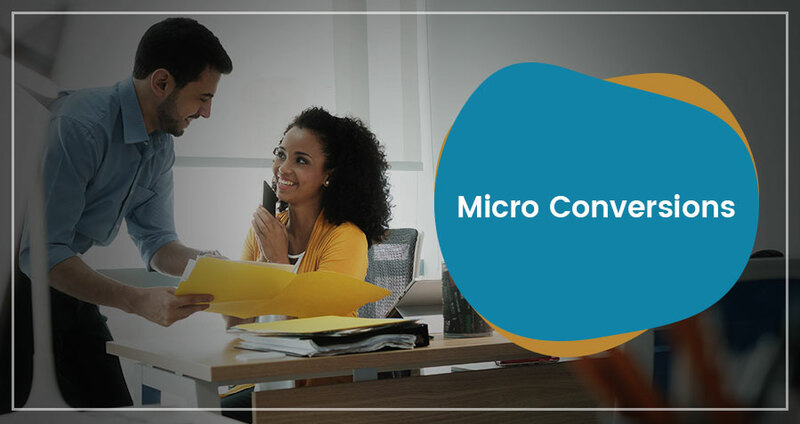 Micro conversions may seem small but are essential for constantly measuring and improving the user experience. You can also clearly see the difference between a passing lead and a serious and high- quality lead. They also help in improving brand visibility and awareness, builds trust and ultimately convert at a significant rate. These are seen as incremental steps taken by the user on the path to final conversions. 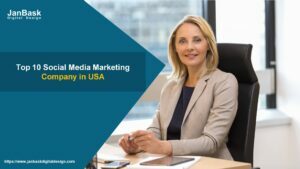 Thus, micro-conversions will help you eventually evolve into a better market analyst and a marketer. It will expand your outlook and approach. There are many insights which are generally overlooked or missed due to lack of proper knowledge and tracking efforts. Such incidences are minimized and you can clearly point out how many people actually converted and how many others left and when they did it. Thus, such useful insights help you to make appropriate changes at every necessary point for improving the visitor journey.